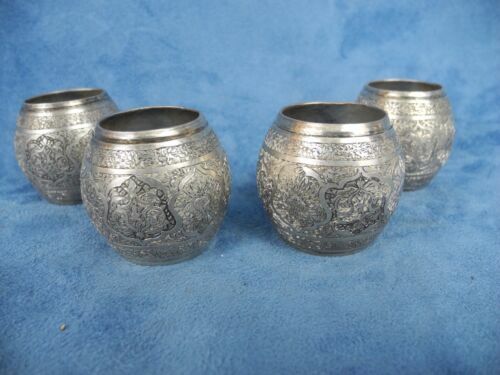 ANTIQUE STERLING SILVER PERSIAN OTTOMAN ARABIC COIN SMALL TRAY DISH . 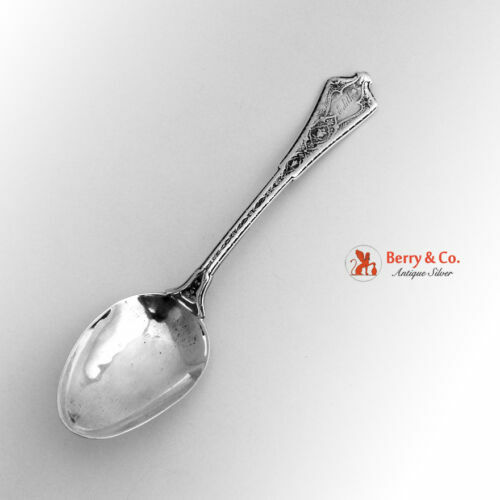 Persian by Tiffany & Co. Sterling Silver Gold Washed Master Salt Spoon, 3 3/4"
Persian by Tiffany & Co. Sterling Silver Mustard Ladle 5.5"
Persian Multi Figural Sterling Handled Cup-3"
EARLY Tiffany PERSIAN Sterling ICE CREAM SPOON, G.W. 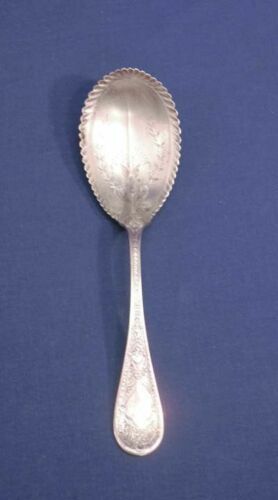 Antique silver musk pot lidded trinket pot 78.7 grams circa 1920s Persian? 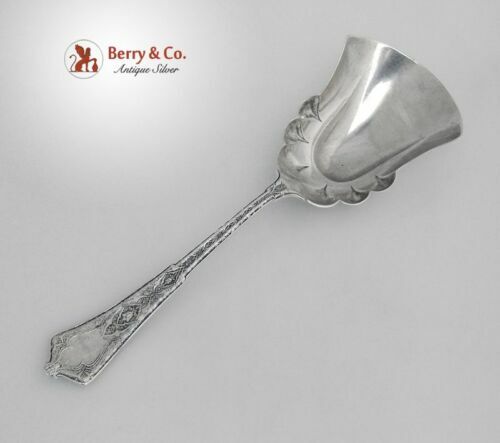 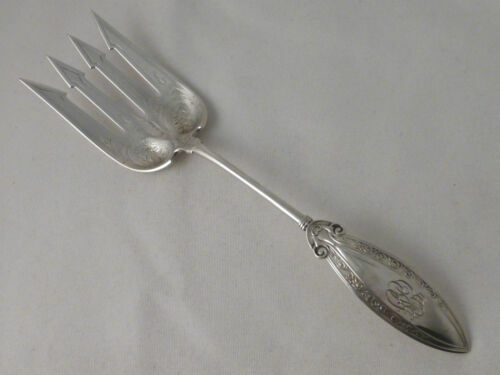 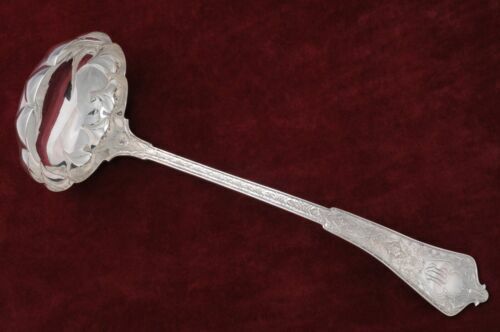 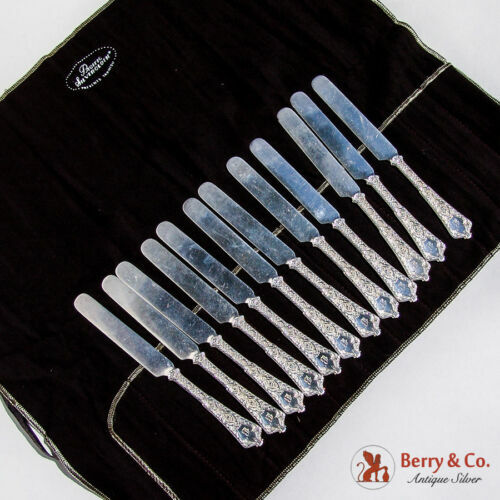 1871 PERSIAN pattern sugar spoon 1847 Rogers Bros.
PERSIAN BY TIFFANY & Co. All Sterling Pie Server, 10 5/8"
PERSIAN BY TIFFANY Sterling Silver 12 5/8" SOUP LADLE, Scalloped Bowl, mono. 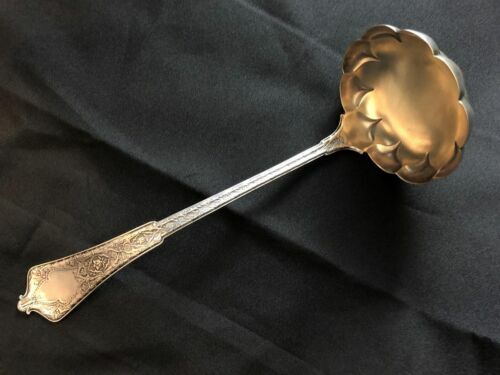 Persian by Tiffany & Co. Sterling Silver Salad Serving Spoon 9.25"
Persian by Tiffany & Co. Sterling Silver Oyster or Soup Ladle Fluted Bowl 12.75"
Tiffany & Co. 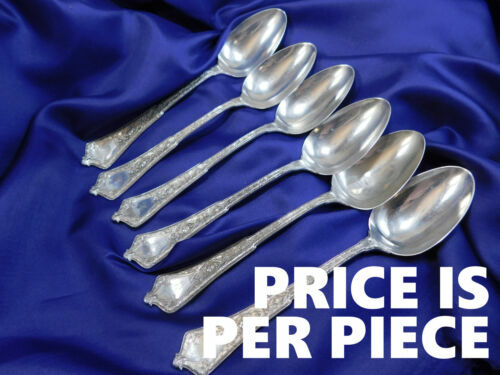 Tea Set, Sterling Silver, 3 Pieces. 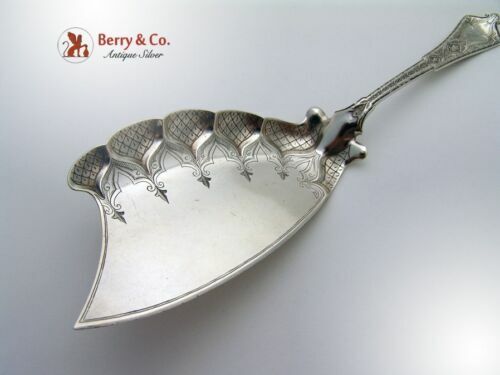 May be Persian Pattern. 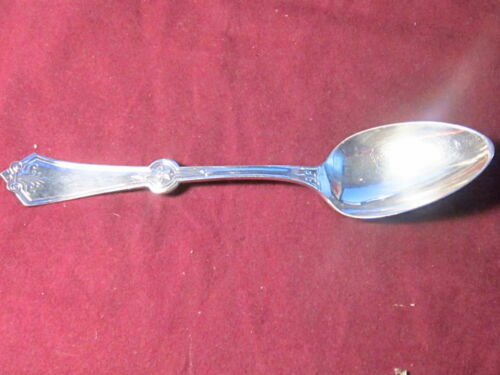 Persian by Tiffany & Co. Sterling Silver Punch or Soup Ladle Plain Bowl 13"
Sterling Silver Flatware - Tiffany Persian Preserve Spoon "B" Mono *Rare!! 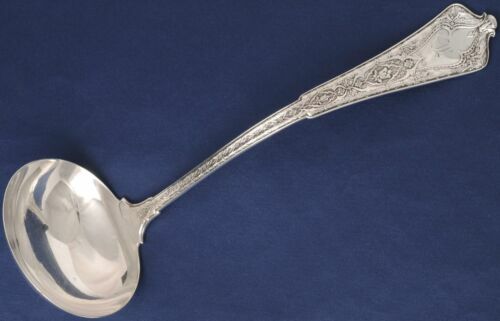 A C19th high grade silver Tea pot and sucrier. 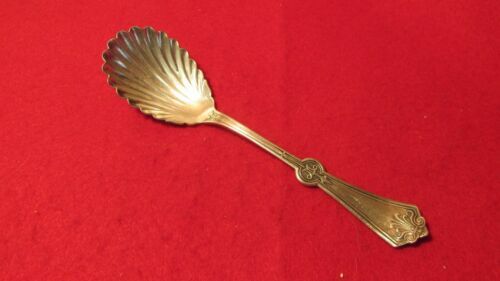 Islamic /Persian /Indian Kutch? 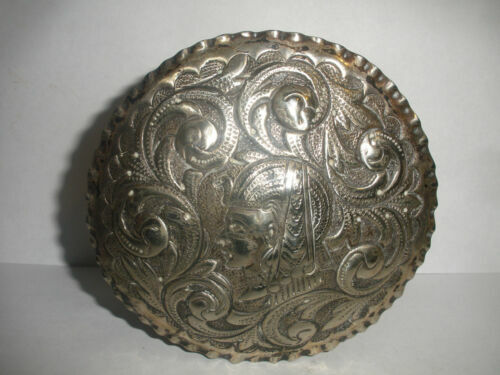 ANTIQUE STERLING SILVER ROUND BOX REPOUSE EGYPTIAN PHARAOH KING TUT PERSIAN ? 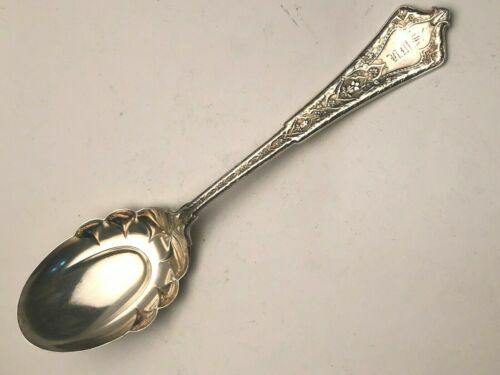 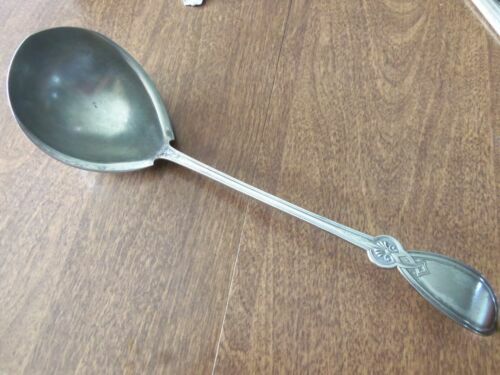 Antique Tiffany & Co Sterling PERSIAN Tablespoon Serving Spoon Old Mark 8.625"
International Silver~Persian 1871~Large Soup Ladle 13.5" No Monos! 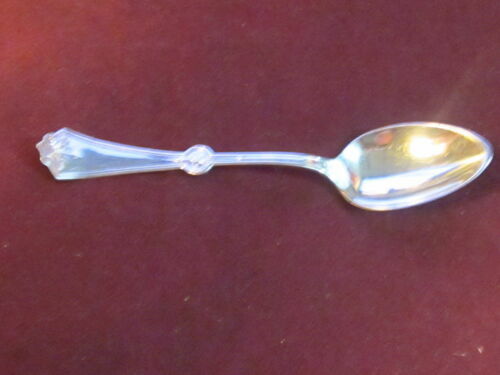 Persian-Gorham Sterling Large Serving Fork with Bright Cut Bowl - MONO - 9-1/4"